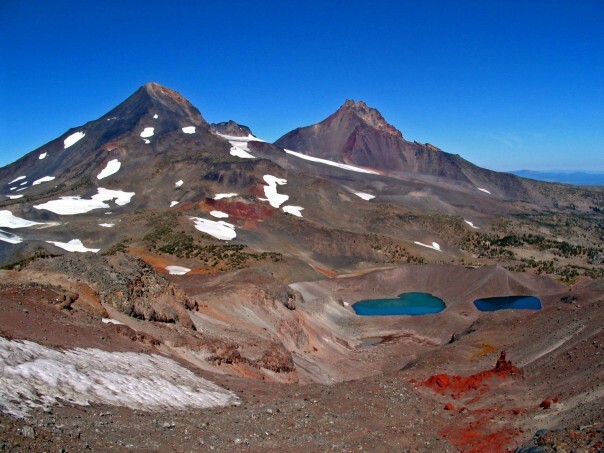 This is one of the most beautiful wilderness area in the Oregon Cascades, with the highest concentration of 10,000-foot-plus peaks in all the Cascade Mountain Range. 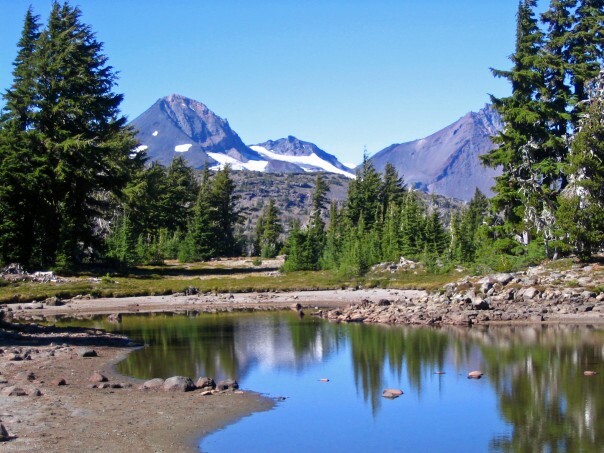 The wilderness area consists of a variety of ecotypes ranging from low-elevation old-growth Douglas-fir forests to subalpine and alpine ecosytems. 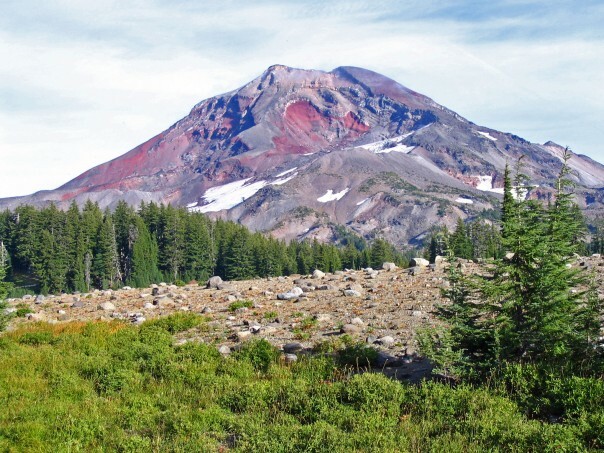 The South Sister has a growing caldera that may be an indication of a future eruption. Second to Mt. 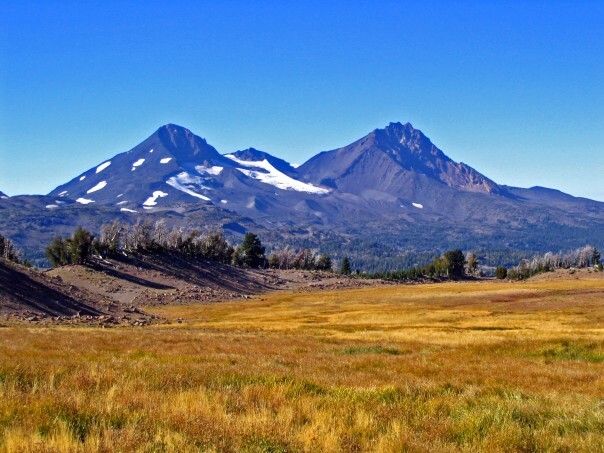 Hood, the South Sister is probably the most climbed peak in Oregon. It is a nontechnical route of more than 5,000 vertical feet that is popular with everyone from Boy Scout troops to back-country skiers.